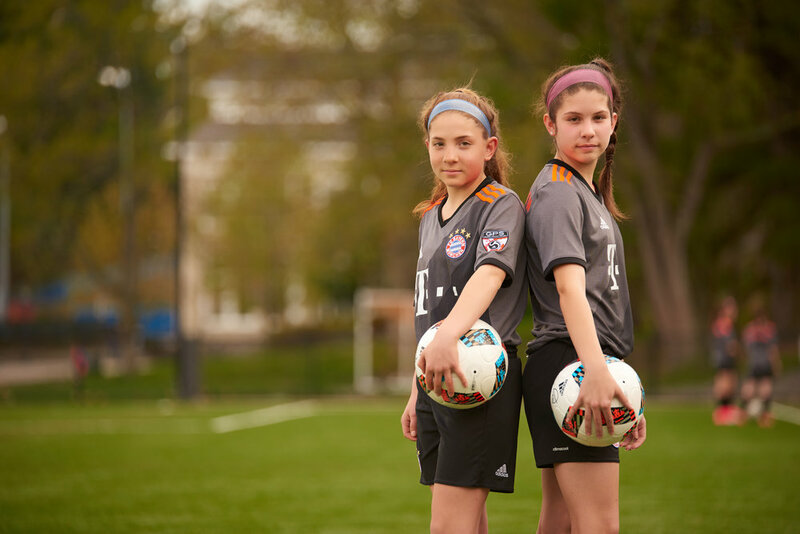 A few weeks ago Global Premier Soccer (GPS) called us to take pictures for a press release FC Bayern Munich (FCB) was going to publish on their website. FCB was extending their partnership with GPS. A partnership that started back in 2014. Bayern Munich just won the 2016-2017 Bundesliga bringing it to a total of 27 times in history. 18 times more than any other professional team in Germany. They have also won the UEFA Champions League 5 times. It's one of the biggest Football Clubs in history. It was founded in 1900 by 11 Football players and it's based in Munich Bavaria. You can read the entire press release "here". These are our pictures that got published in the press release.